I am a little confused. Back in 2010, when I decided to re-enter the motorcycling world, the first question I was confronted with was ‘what bike am I going to ride?’ Thanks to Ewan and Charley (yes, that stereotype is true), I discovered the BMW GS. 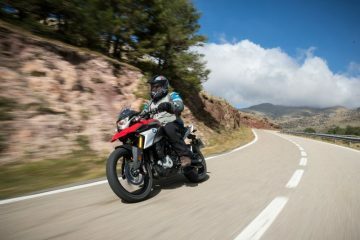 Given the amount of time that I’d been away from riding, I decided it may be best to go with the ‘baby’ GS and so a brand new F650GS followed me home – I was thrilled! I took to the internet to learn everything I could about my new addition, and that’s when the confusion began. 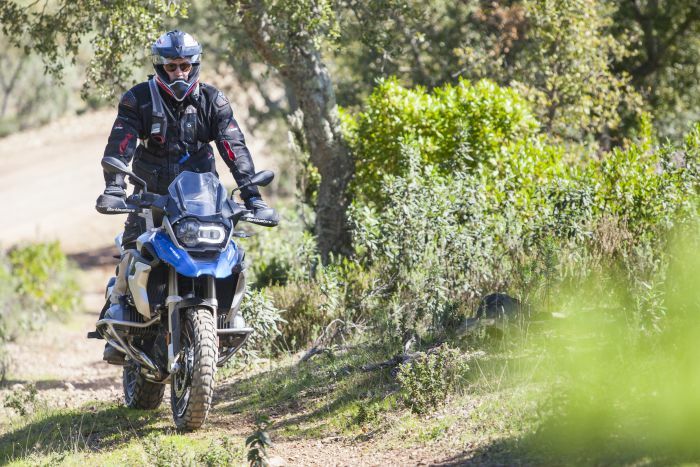 Given the stellar reviews and the ever increasing popularity of the adventure bike sector, I assumed that people loved the GS. I was wrong. In fact, I was very wrong. It seemed that every review, article or video I could find discussing the GS was followed by a torrent of hatred in the comments section. The first, and quite possibly my favourite, is what I like to call the ‘Starbucks myth’. C’mon now, you’re guilty of saying it, aren’t you? “I bet they just ride to Starbucks on that pig”, and, “that thing can’t go off-road, look at the size of it”. People tend to scoff when they see a GS. Well, here’s the thing: I hate Starbucks and my GS can go off-road, and I mean, it can really go off-road. 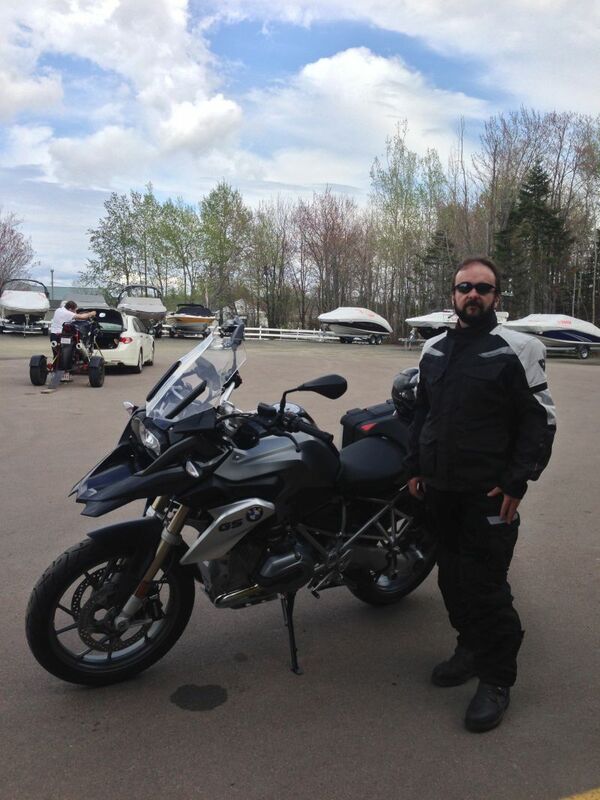 In 2011, thinking I knew more than I did, I set off on my baby GS to the Trans-Labrador Highway (TLH). 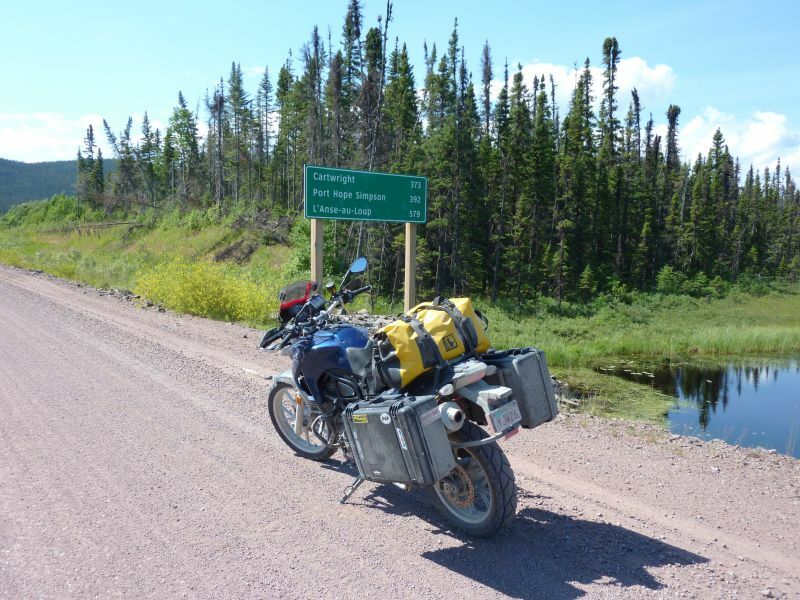 Now, I’m not sure how many of you are familiar with this particular corner of Canada, but think of the TLH as 807-miles of unpaved (and sometimes, downright precarious) northern Canadian wilderness, with no cellular service and 250-mile intervals between fuel stations. Even after a major (and dumb) incident, we emerged on the other side after four days… bike and rider battered, but intact. 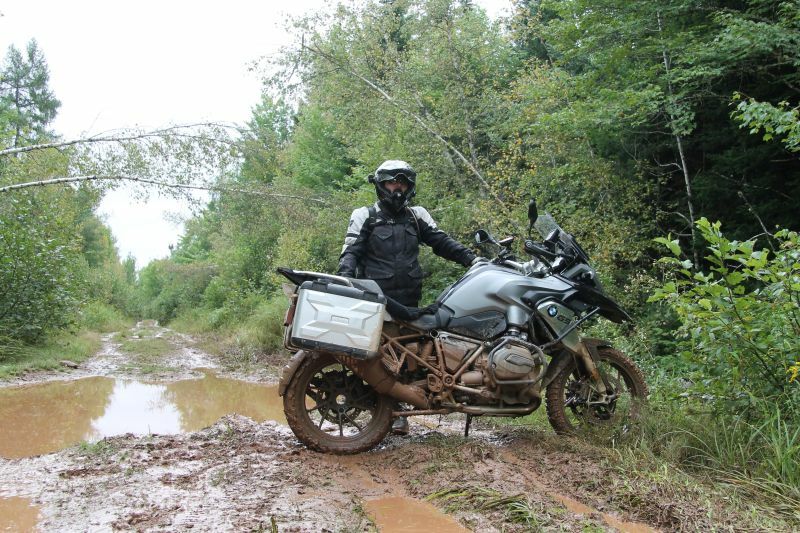 Having upgraded my baby GS to a 1200 GS in 2013, in 2015 my friend talked me into entering an adventure rally. 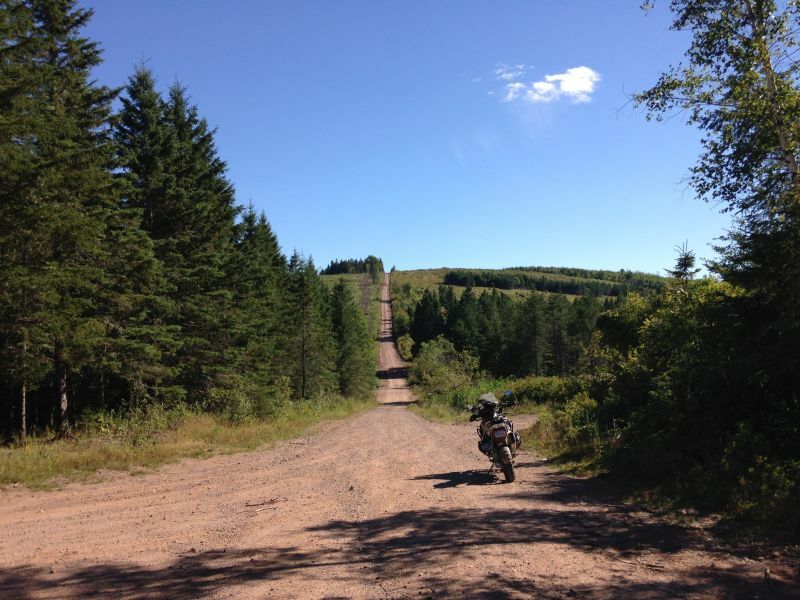 The Fundy Adventure Rally is a 310-mile, 12-hour, mixed-condition event in New Brunswick, Canada. 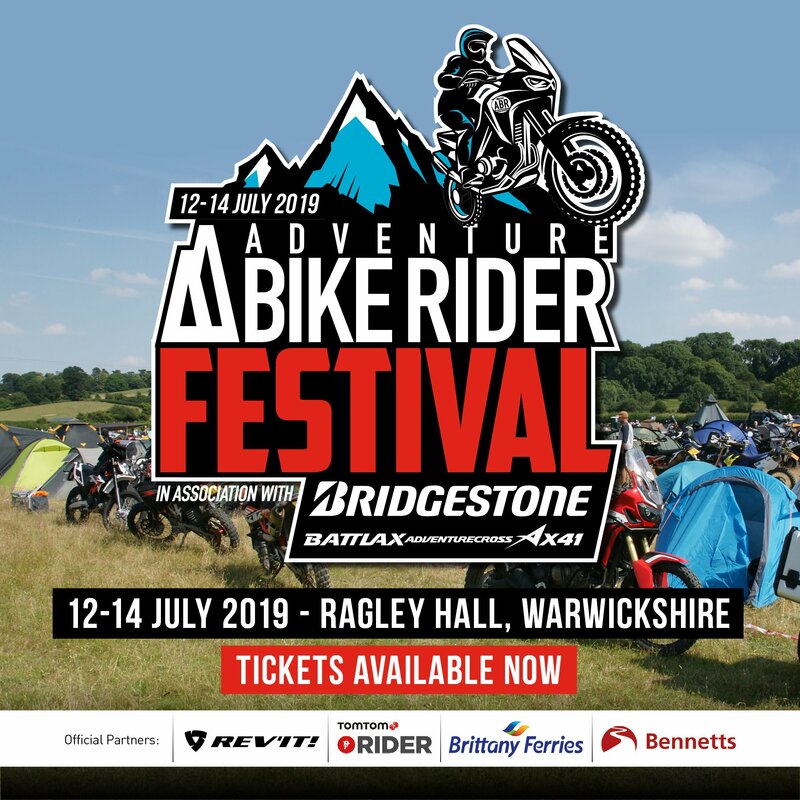 With its routes ranging from easy fire roads to nearly impassable trails, this gruelling event is highly challenging for both rider and bike. 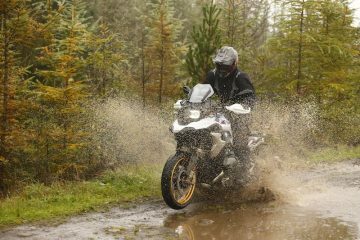 However, with the right tyres and a dash of technique, I found the BMW GS can be a rally weapon, having successfully completed the event in 2015 and again in 2016. 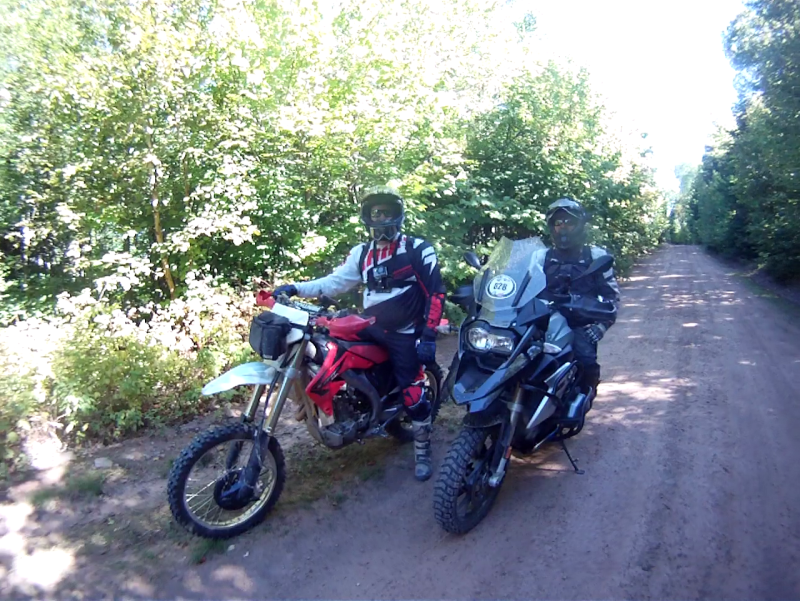 In fact, the only time I didn’t successfully complete the event was in 2017… on a KTM. “Yeah, I can’t see how that thing is any good for long distances,” is another common theme when it comes to GS negative comments, or as I like to call it ‘the myth of the compromised cruiser’. These comments usually come from the cruiser crowd, and they usually warily approach you at restaurants and ferry terminals. 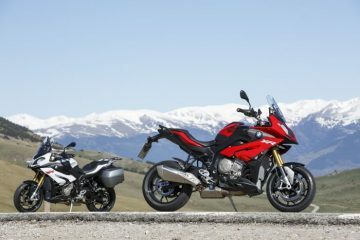 Looking closely at the strange GS and its upright seating, they conclude that it’s a terrible touring bike and (this always surprises me) that 1200cc isn’t big enough. Here’s the thing, the BMW GS is a spectacular touring bike. As I mentioned earlier, I’m from Canada, and as you can probably guess, to get anywhere in Canada you have to travel a long way. I mean, pick a direction, ride six hours, and you could very well be in the same province you started in… having seen nothing but trees. Every summer, my (much) better half and I travel to my childhood home to visit my family, and we always take the GS. Two-up, hard cases loaded with weeks worth of clothing (and all her shoes), my GS beast easily handles the load with its electronic suspension, and it never lacks for power. Oh, and on that note, the cruiser folks are usually astounded when you tell them the horsepower rating – I’m not sure how they’re using their ccs. Finally, let’s talk about the ‘slow and unreliable’ comments – it’s neither. Actually, the bike is downright quick and is as reliable as a rock. Now, before you all strain yourselves from the eye-rolling, hear me out. I’ve only talked about my GSs here, but I also have a couple other bikes, one of them being a Yamaha R6 that is used primarily on the track. In the real world, with bumps, potholes and cracked pavements, the GS can run away from the R6. The (very) adjustable electronic suspension, coupled with the huge amounts of torque, make it an extremely competent back-road carver. In fact, after one of my track friends rode my GS for 10 minutes, he took off his helmet and said “that thing is magical! !” I sh*t you not. As for it being reliable; over the course of eight years and two GSs, I’ve never had one not start. Never. In fact, over those eight years (often in questionable conditions), I’ve only had one issue (other than regular maintenance) requiring a dealer visit – a switchgear issue which was fixed for free. As I said, the BMW GSs have been as reliable as a rock. As I mentioned, I also own a couple other bikes. My Yamaha R6 is a wonderful track weapon, but is a terrible road bike. 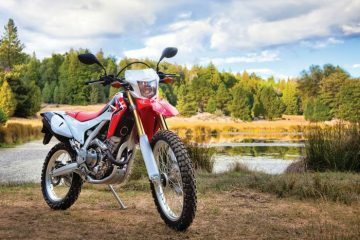 My KTM 450 EXC is a thrilling, fast, scalpel of an off-road machine, but it’s awful on the road. The BMW GS? Well, it does everything, and it does it well. People often ask me if I could own just one bike, which would it be? Without hesitation, I answer ‘the GS’. In my opinion, it’s the perfect motorcycle, and when I wear this one out, there will be another, and another until I can no longer ride. 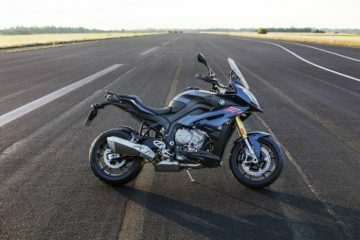 So, all you BMW GS haters out there, I say come over to the dark side. I bet you’ll kind of like it… I won’t tell.